My town has a huge rodeo arena. It may not be interesting to all people, but it does draw a huge crowd during rodeo season. Lots of rivers and creeks. Probably the largest city close to me is Steubenville, Ohio. Yes, there is more to it than the recent bad publicity. I did not know it at first, but Dean Martin was born and raised in Steubenville and there are tributes to him all over the town. I lived outside of Los Angeles from the time I turned 14 til I was 32 then moved to San Diego for 20 years. Now I live near both of them. These books would be perfect for me. Something interesting...the San Diego Zoo and Safari Park are the greatest parks for viewing animals (IMHO) in this country. I live in a city known as the Techie town and Oxford of the East. Also, my city is close to Mumbai, which is house to the Indian film stars. So all in all I am in one hell of a company. I live in a town called Toowoomba. It means "swampy place". They got that right. The city I live in has one of the best children's zoos in the country according to Parents magazine. I live in Atlanta, and I am sorry to say, it's not that interesting.I want to share some exciting Gone WIth the WInd Stats, but the only real thing attached to the book that exists is Margaret Mitchell's home. Oh, how about this. In the last five years, due to some tax breaks, Atlanta have become a movie making haven. Lots of major movies are now filmed here and it's fun to see local sites/buildings pop up on the big screen. In fact, the new Tom Cruise movie is being filmed ten miles form my house! I live very close to St. Louis, MO so we have the Arch, Cardinals baseball, Rams football & so many amazing museums!! I am 15 minutes from the Atlantic! I can go listen to the waves any time! I live in Tucson, AZ. During the last weekend of every February since 1925, Tucson hosts the Tucson Rodeo Parade which is billed as the largest non-motorized parade in the world. Schools close here on Thursday (the day of the parade) and Friday, and rodeo festivities continue through the weekend at the rodeo grounds. World's Famous San Diego Zoo. Churchill Downs is in the nearest city to me, Louisville, KY. Pretty soon it will be the KY Derby; fastest 2 minutes in sports! 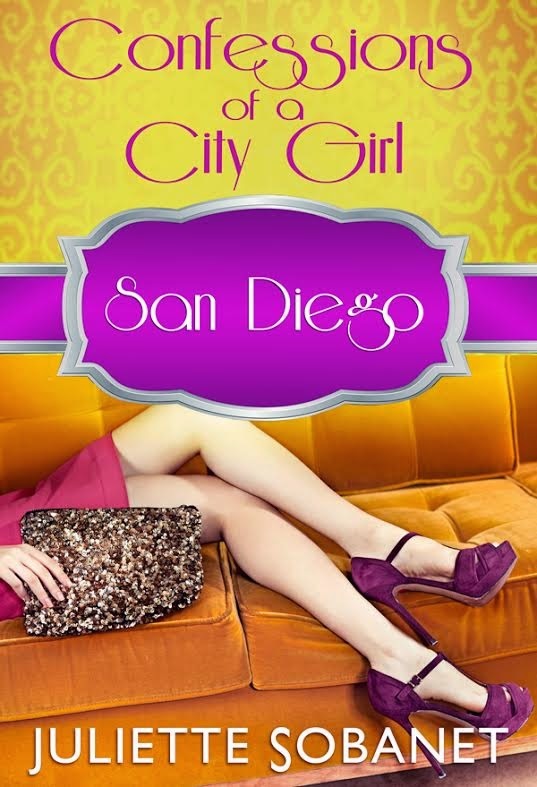 I loved reading about all of your hometowns and your city experiences! Thanks so much to everyone who entered the giveaway and to the fabulous ladies at Chick Lit Central for hosting!